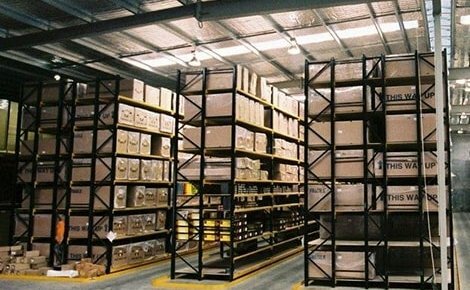 MACRACK is a leading pallet racking manufacturer in Australia. 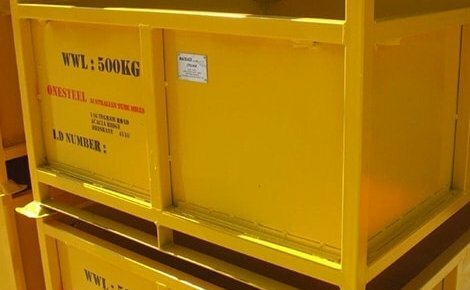 Based in Brisbane, we can create customised storage solutions for any warehouse. 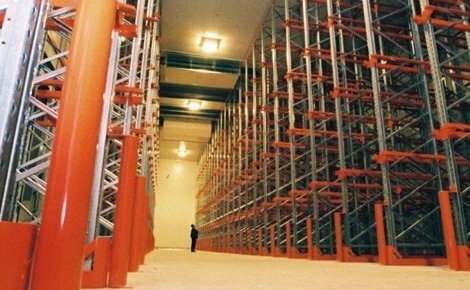 From standard selective pallet racking to customised drive in racking and even mezzanine floors, we’ve got you covered. 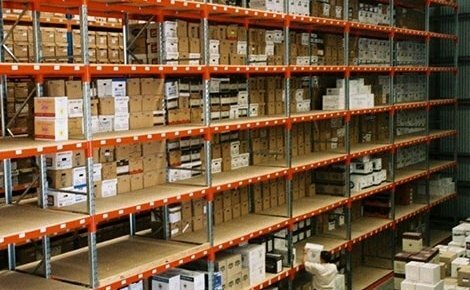 We also offer quality pallet racking installation services. 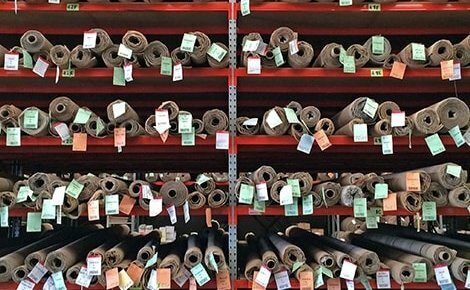 This ensures that your new system is installed exactly as intended by the manufacturer. And with our lifetime guarantee, you can rest assured that you will never need to pay for a replacement! 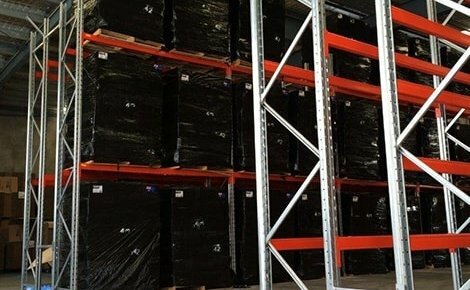 Who better to install a new pallet racking system than the manufacturer themselves? 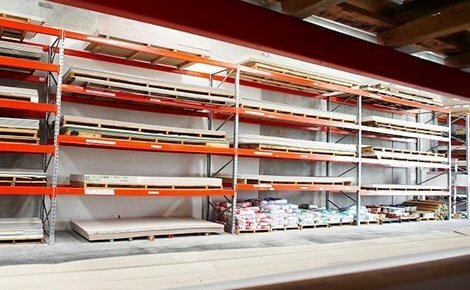 With over 30 years of experience in the industry, we can confidently offer quality pallet racking installations at a competitive flat rate. 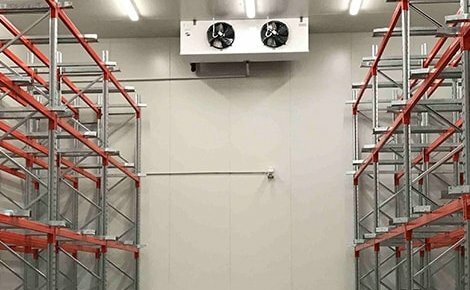 When MACRACK install pallet racking, it is always to the highest standard and will be completed correctly hence you can rest assured that your racking system will still be safe and standing for years to come. We are so confident in the quality of every system that we manufacture, that we offer a lifetime guarantee. 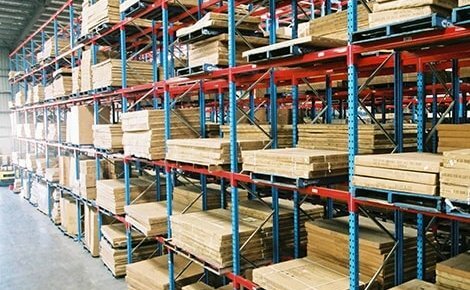 Mass produced, imported products can’t match the quality of Australian made pallet racking. And you don’t have to take our word for it. 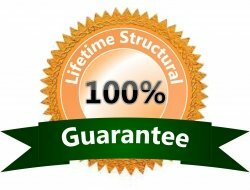 We let the lifetime guarantee do the talking for us. 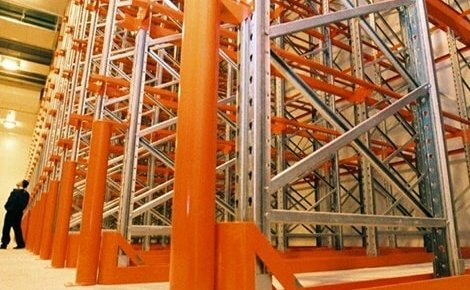 All pallet racking manufactured by Macrack always meets, and often exceeds, current Australian standards. 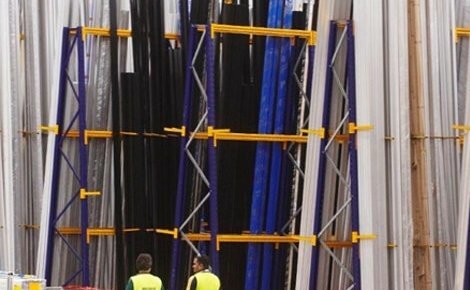 We only build racking from quality materials including Australian steel and pre-galvanised frames that will never rust! 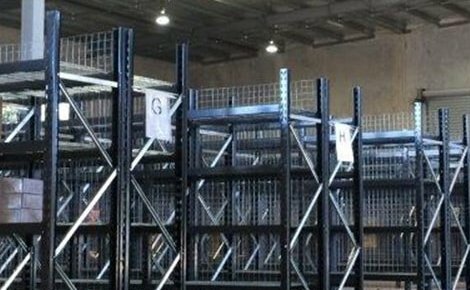 If you’re looking for quality, Australian made pallet racking – at great prices – call MACRACK today on 1800 048 821 for your free quote. MACRACK offer a free quote and design plan service with no strings attached! 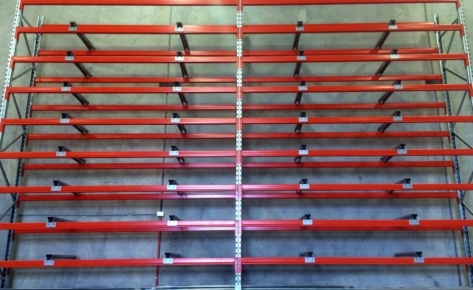 We can even send a racking specialist to your warehouse to take measurements for your design plan. 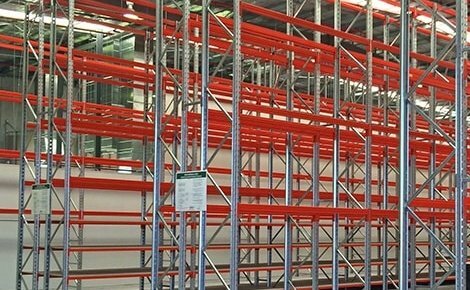 If you’re considering having a new pallet racking system built or installed, contact us today on 1800 048 821 for personalised advice, at no cost to you. 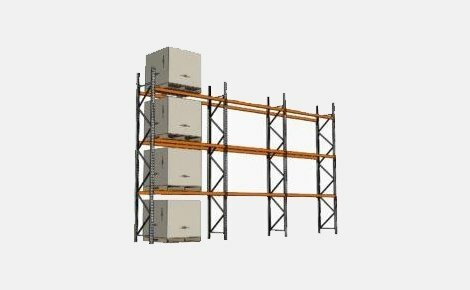 Are you looking to install pallet racking yourself? 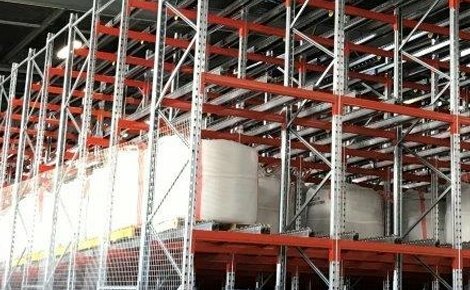 Macrack has created a comprehensive guide to selective racking installation. Click here to view the PDF guide. 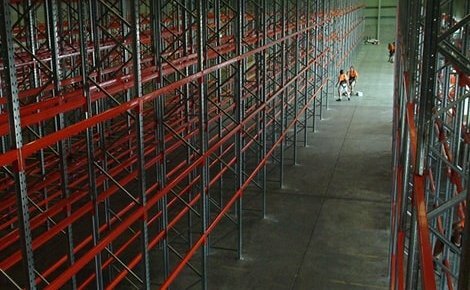 Listed below are some of the common risks and hazards you may encounter while installing selective pallet racking. Manual Handling – Before you begin the installation, make sure that you are familiar with the legislation on safe work practices in your area. It is important to conduct a risk assessment before any work begins. 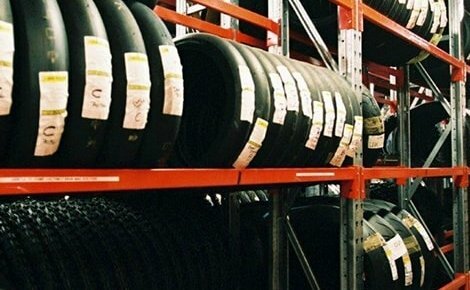 This will help to ensure the safety of you and anyone else involved in the racking installations. 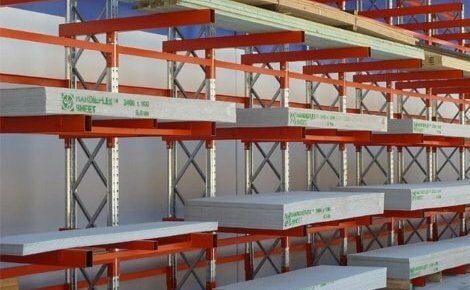 Materials – As pallet racking is built with metal, it is important to be aware that sharp edges and steel splinters are a possible risk. 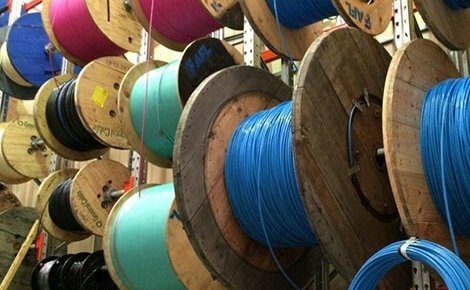 Other material risks include any harmful residual products from the manufacturing process. Installation Area – The area chosen for installation should be free of obstacles, vehicles and other workers. This includes any area that could be affected by fallen frames or beams. A full hazard check of the area should be conducted to ensure there are no existing hazards before installation begins. Note: Frame materials should be placed as close as possible to where they will be assembled to reduce risks through manual handling. Power Tools – If power tools are used during the assembly process, electrocution is a possible risk to be aware of. A residual current device should always be used alongside the use of power tools to reduce the risk of electrocution. 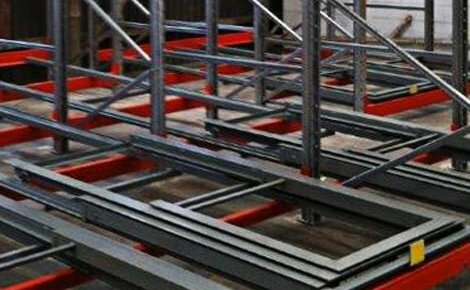 Assembly – Falling or collapsing frames are a possible hazard during assembly if the frames are not properly secured. Other hazards during assembly include working at heights and working with and around vehicles. It is important to be aware of the legislation of your local operational health and safety body regarding fall protection when working at heights. Any equipment or vehicles used to assist during the assembly process should have their own risk assessments before use. 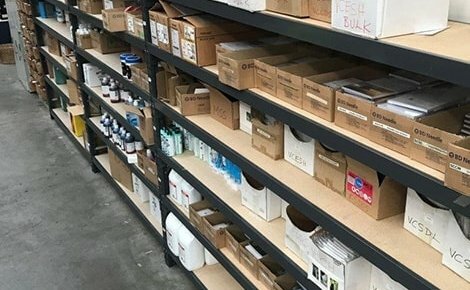 Fixing Down – A pallet racking installation will require holes to be drilled into the concrete where it is being installed. This can be achieved using a rotary hammer drill, bearing in mind that this equipment has its own noise and eye hazards to be aware of. Personal Protective Equipment – After all of the above hazards have been addressed, ensure personal protective equipment is used at all times during the installation. 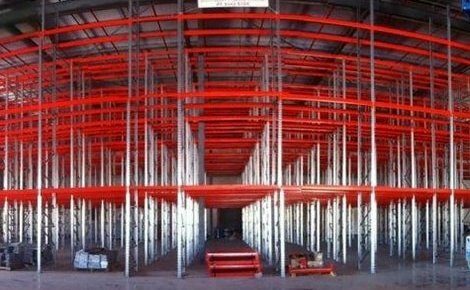 For advice on pallet racking installations tailored to your warehouse and racking, call Macrack today on 1800 048 821.